Whether you’re a gymnastics or a javelin fan, kick off the summer games with us by tuning in for the official Olympic Torch Lighting Ceremony. 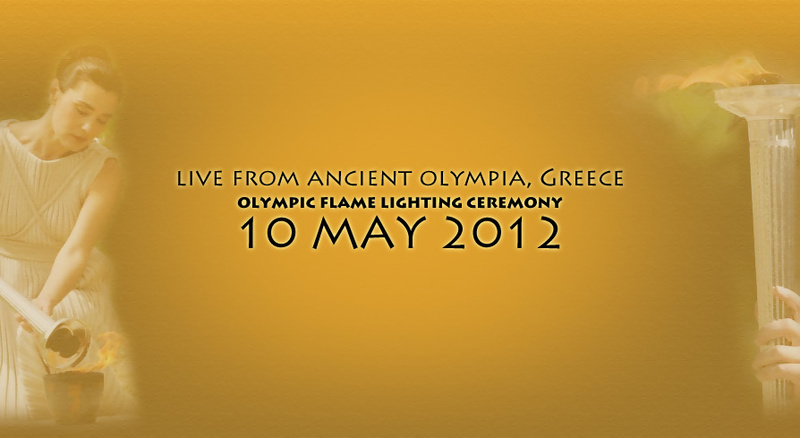 Starting in Olympia, Greece, the relay will traverse some 8,000 miles of the UK before ending its journey in London. Want to watch it LIVE? Tune in beginning at 12:00 p.m. PT/3:00pm ET on Thursday, May 10 right here.